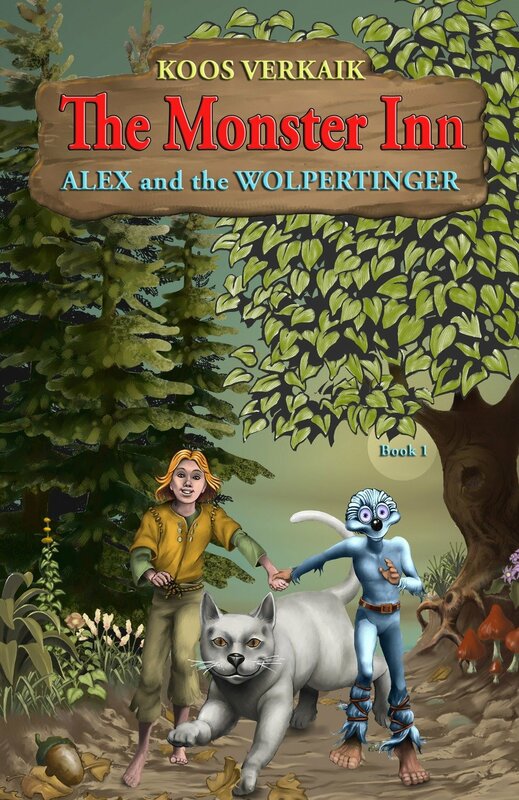 Wolpertingers… little monsters or friends? Actually, everyone is a bit afraid of them. Humans and giants run away the moment they spot a wolpertinger. And yet, a boy made friends with a wolpertinger from the mysterious Downhills! It was Alex, a boy from the Alps, who lived in the land of King Clover a long time ago. Alex and Ludo the Wolpertinger go from one adventure to another! Together they travel to the Downhills to help free a magician who is a prisoner of the giant Prince Ruff Rumble. They meet many strange creatures like a river monster, fire-breathing dragons, lizards and giant mice on their trip to the Monster Inn. There they hope to find someone who can make gold and another magician who can free the imprisoned magician.